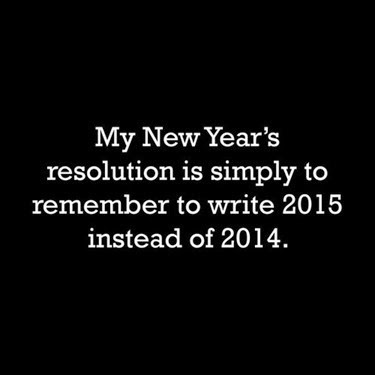 Happy 2015 everyone! 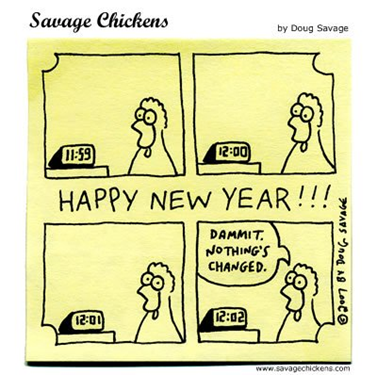 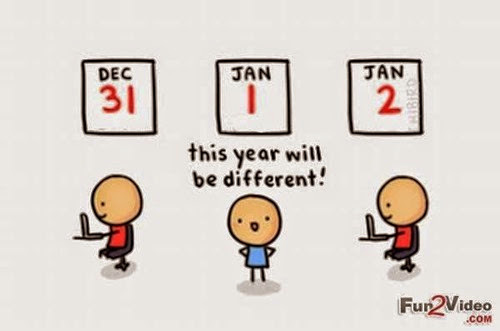 This week’s funnies is New Year themed – enjoy! 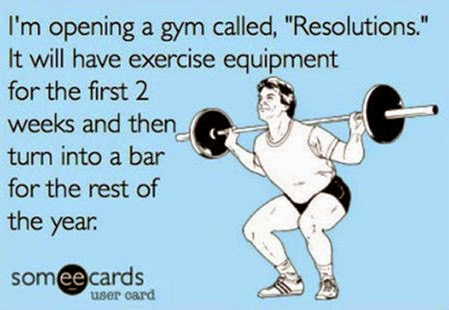 I don’t do New Year’s Resolutions, do you?